Raeesa Sya founded Orkid Cosmetics, an e-commerce cosmetic line that searches for trendy cegan, halal, and vegan products. In only 10 months Orkid Cosmetics had more than 1,000 customers and 4,000 followers on Instagram. 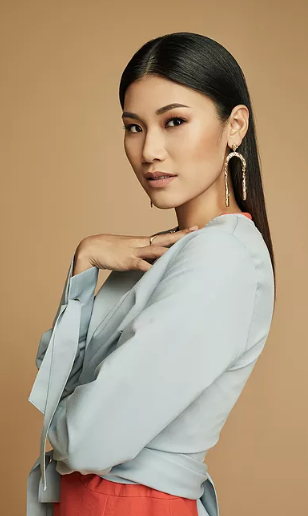 Sya was recognized as one of Marie Claire Malazysia Amazing Women 2017 and Tech in Asia's 12 under 30 promising South Eats Asian Entrepreneurs 2016.In 2018 she was also in Forbes 30 under 30 Asia 2018 and was featured in more than 50 beauty and tech publications. Sya started her journey after she graduated form Curtin University in 2010 where she studied graphic design and majored in Multimedia. She is also very active in the KL's startup where she mentored and spoke at entrepreneurial events.